So do you remember Tiff and Paul’s engagement session? We caught nature at it’s finest around Lowell, MI… and at their fall wedding we got the exact same magical weather that’s perfect for shooting again! October was FANTASTIC this year for leaves (as you’ll see in my next 10-ish posts) and Tiff had asked me to capture the spirit of the day. Well, It was no problem at all! So we met up at Salon 206 right on main street downtown Lowell. It was just Tiff and her sister, but they had a few fun visitors throughout the morning! And also a very sweet delivery of flowers from Paul. Ahhh cute! So after a little lunch, we headed on down to Lowell First United Methodist Church to finish up getting ready! So to save some time later in the day, Paul and Tiff opted for one of my most FAVORITE parts of the day. The first look! You can just tell in their eyes how much they love and are dedicated to each other. First look down the aisle is good, but private first look with eachother – aaaaah so sweet! So after their special moment together, we vanned up and drove off to Fallasburg for some fun wedding party portraits! 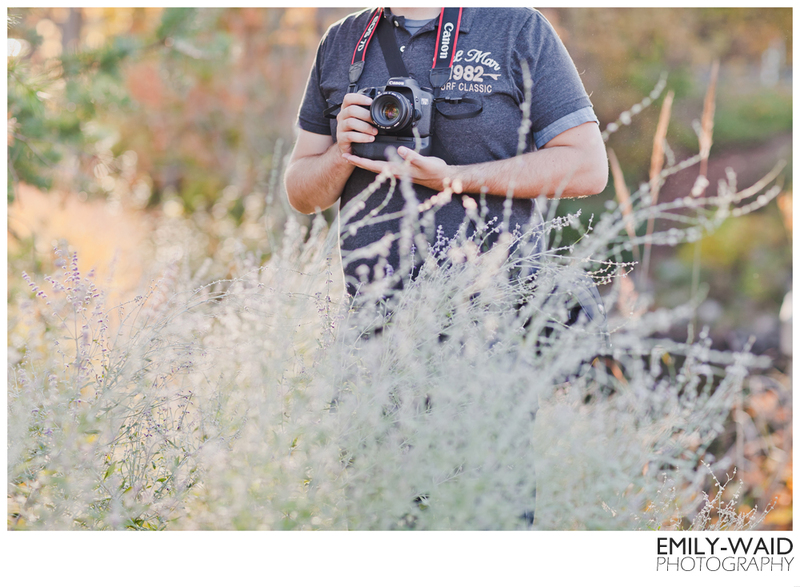 A few weeks later from my last family session (see below) and the leaves had just exploded into more color! It was a bit chilly, and very windy, but oh that weather was soooo amazing! Haha, problems with working under a popular bridge include – drivers, and many other photographers wanting to also use that space! Ahh! So you could probably tell from the previous few photos, they had their reception in the Wave Room in Celebration Cinema. Surprisingly this was the first time I had ever been there. Let’s just say the best part, was the endless popcorn. Okay, the best part was honestly everything… but that popcorn was so tasty! Also… I think I’ve said this a million times already… But I’ve made it to October! I’ve made it to October! I’m SO SO SO SO SO excited to be bringing you my October shoots! So keep a lookout in the coming weeks for some really fun, romantic, amazing images. Woo! So, decided to change my blog up a little today… please let me know what you think of the changes! What I like about this new theme, is the fact that my photos are displayed larger. Is this a hindrance to anyone? I’d like to know if my photos are being displayed to their fullest potential! Oh, and a photo… for funzies! Look forward to my first October post either very late tonight, or tomorrow!